Do you ever long for a fresh yet lively aura for your home? Well, the way to go is planting trees around your house. Not just any trees but cocos palms. This is especially true if you’re in Brisbane QLD. The beauty and liveliness of cocos palm trees around your home is a sight to behold. Besides the beauty, cocos palm pictures show off their fantastic aesthetic. 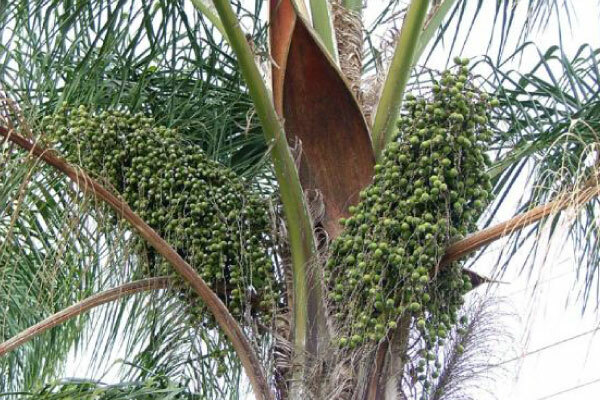 If you’re planning to plant cocos palms seeds, there are a few things you need to know. First of all, it’s essential to keep the seeds well watered for sufficient growth. However, don’t let cocos palm seeds sit in wet soil. Despite being an easy plant to grow, it is often damaged by cold. Therefore, cocos palm trees will do just fine in Brisbane. 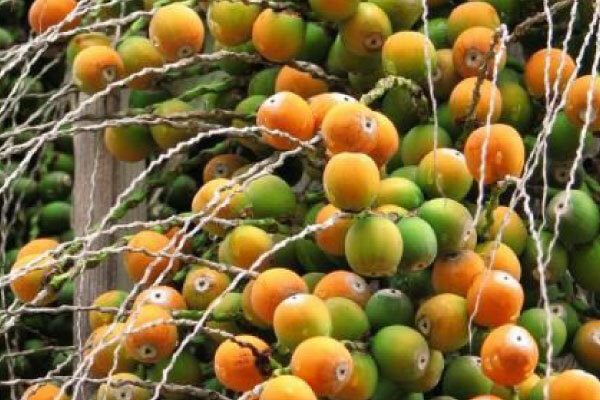 The coco palm tree fruit is edible however it may take up to a decade to see the first fruits from your tree. 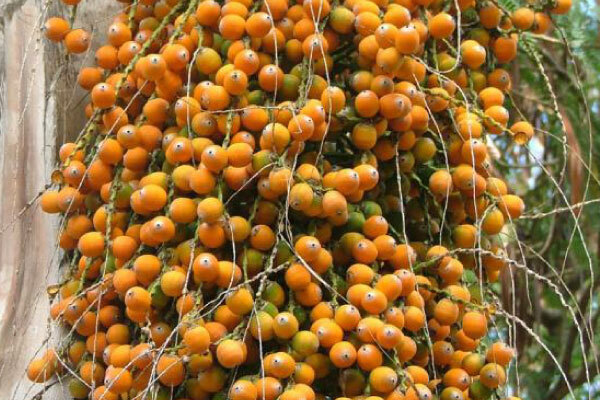 If you want fruits, therefore, get planting and take care of your plant, so it grows healthy. 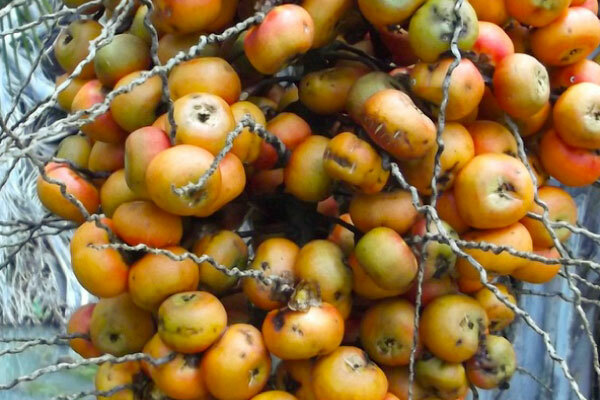 As you wait for your fruit, it’s important to know some of the uses of this fruit which comes in the form of a nut. For many people, the root system of a plant is a primary concern especially for palms that are allowed to grow tall. Coco palms are known as very tall palm trees and have some of the best features for landscaping. 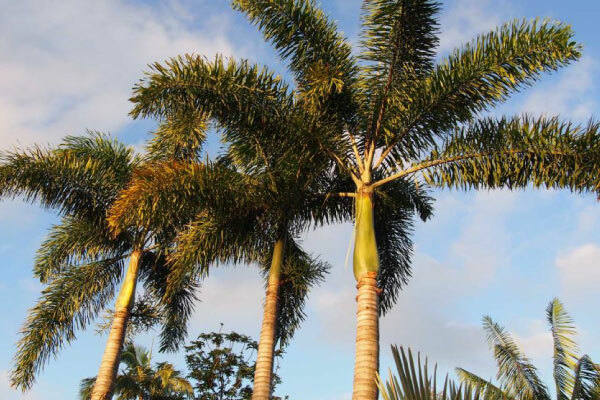 When planting these palms trees near your house, consider their root system to avoid disaster. Coco palm trees have a fibrous root system. The roots that grow near the surface are relatively thin. For support of the tree, a few roots grow deep into the soil to provide an anchor. When it comes to caring for the tree, you need not worry since Cocos palms are very self-sufficient. They don’t require complicated treatments since they remain pest free. Their only threats are aphids, scale, and mealybugs when the weather gets very hot, and humidity levels rise. In the Brisbane QLD climate, coco palm trees can grow up to 10M high. From the time you plant the seeds to when it becomes a fully grown tree, you will see a moderate growth rate. The coco palm tree growth rate falls between slow and moderate. 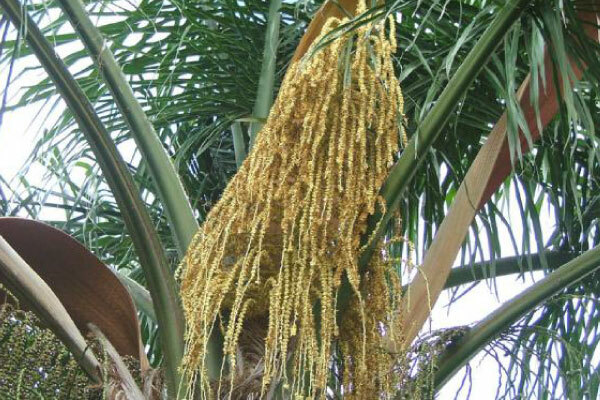 Before embarking on growing any type of palm tree, it is essential to understand the species particular information, especially about the root system, seeds, fruits, and growth rate. When it comes to pruning the coco palm tree, consult an arborist to have it done right. Since Cocos palms grow well in Australia and are easy to take care of, they are an attractive palm species. Many other types of palm trees grow well in Australia. Also, cocos palm removal can get messy; it is important that you get the right help. We can help you with the removal to ensure all parts of the plant are removed. Contact us to find out more.